The Supreme Court recently quashed criminal proceedings against a man based on the complaint by his brother’s wife alleging torture and harassment by him, after it found from his passport papers that he was not in India at that time. 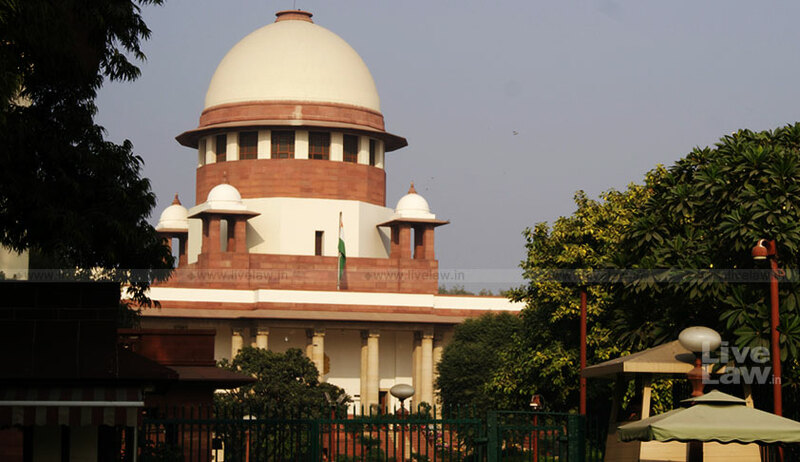 The bench comprising CJI Ranjan Gogoi, Justice Sanjay Kishan Kaul and Justice KM Joseph reiterated that in an appropriate case (proceedings under Section 482 CrPC) where the document relied upon is a public document or where veracity thereof is not disputed by the complainant, the same can be considered. Md. Akram Siddiqui was facing criminal proceeding under Sections 498-A, 323 IPC and 3/4 of the Dowry Prohibition Act instituted against him by his sister-in-law. The FIR registered against him referred to an incident that allegedly occurred on 27.08.2005 in Patna. Though he brought to notice the passport papers and immigration details before the high court in his plea seeking to quash the proceedings, they were not looked into. The high court had brushed aside the same by saying that the claim raised has to be decided on the basis of evidence which has to be laid in the course of the trial. Perusing the passport papers, the bench noted that on the date in question the accused was not in India and this fact was not disputed before it or the high court.